Hopmonk Sebastopol is having “Comedy Open Mic” on the 3rd Sunday of every month at 8PM with comedians from Sonoma County and beyond! 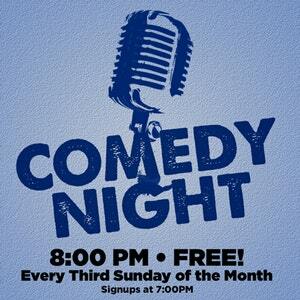 Best of all it’s totally FREE – but have a drink or two or even a bite to eat while you laugh your Sunday night away. All ages welcome.